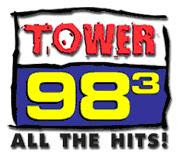 Be sure to listen to Tower 98.3 between Feb. 15th and Feb. 28th! running through out the day! Let us know if you hear it! Plus, there is a BIG discount you will get if you mention you heard the ad! 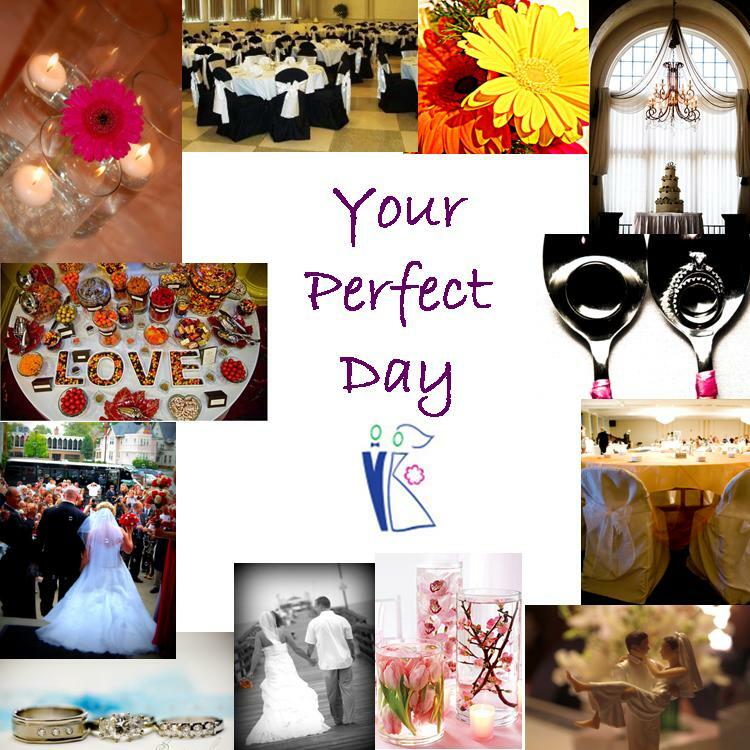 Your Perfect Day is in the news!